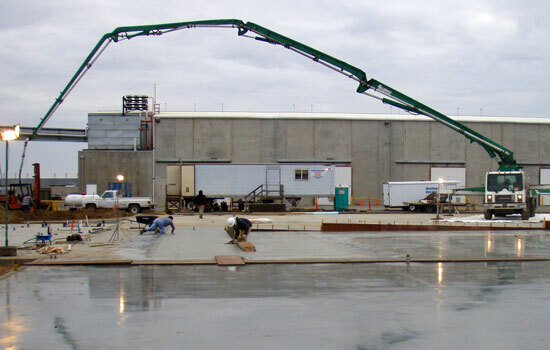 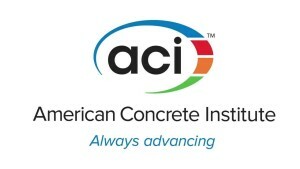 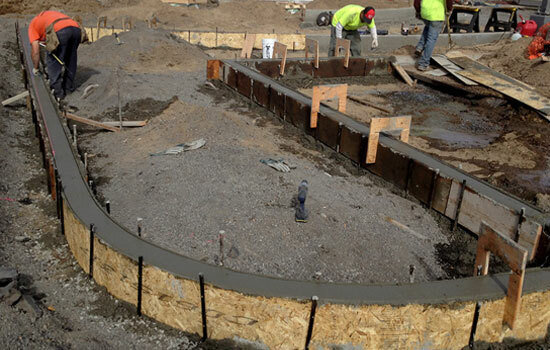 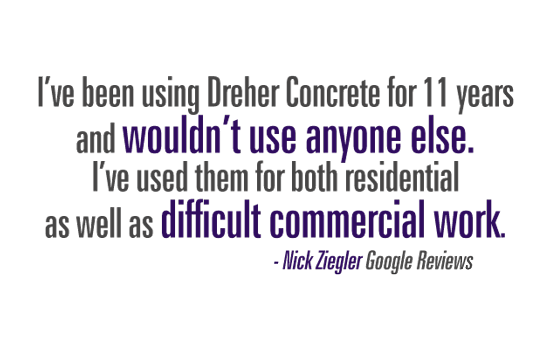 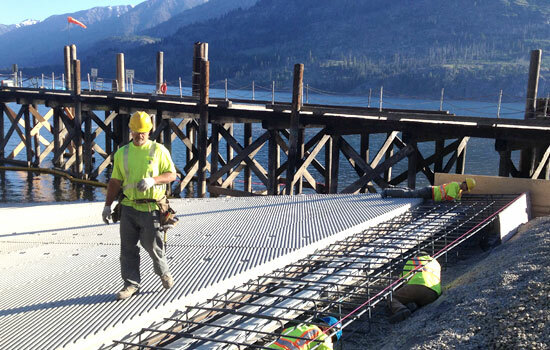 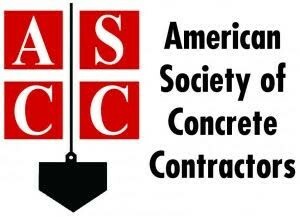 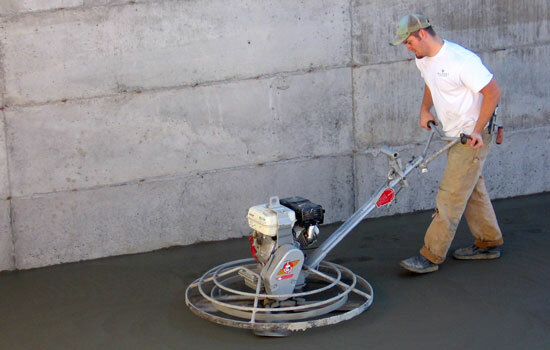 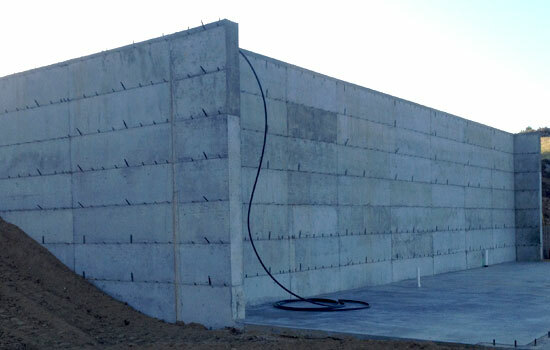 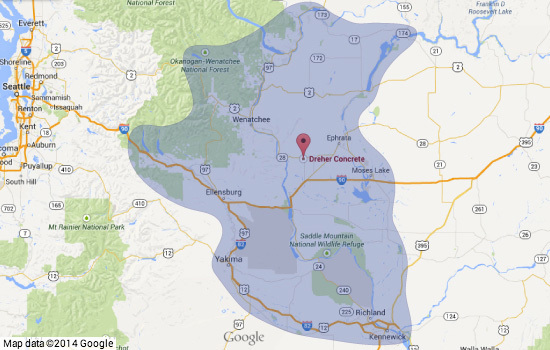 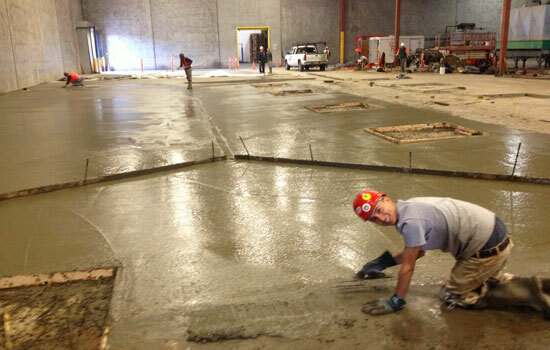 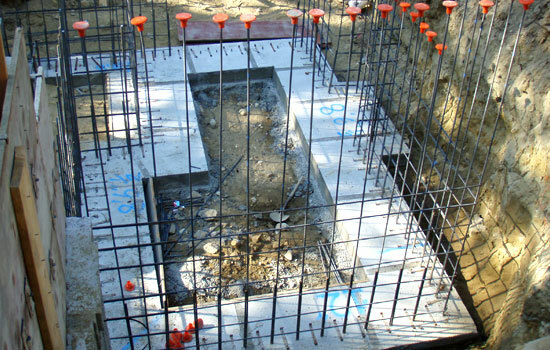 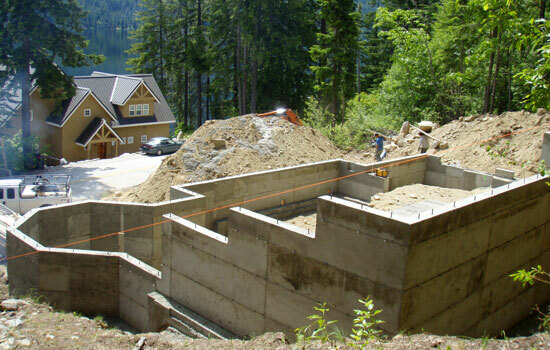 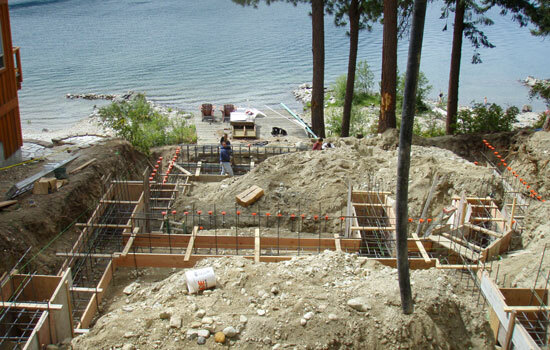 We’re a concrete contractor based in Quincy, Washington specializing in concrete construction. 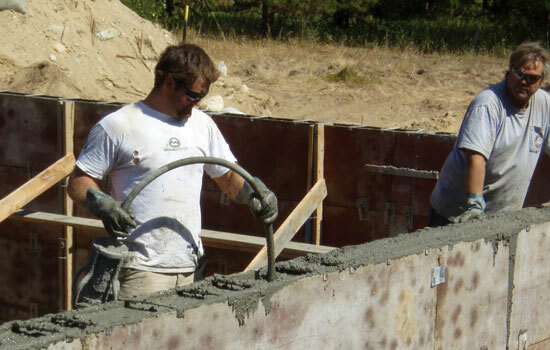 Father, son (Chris and Brett) and crew will bring over 65 years of combined experience to your next concrete project. 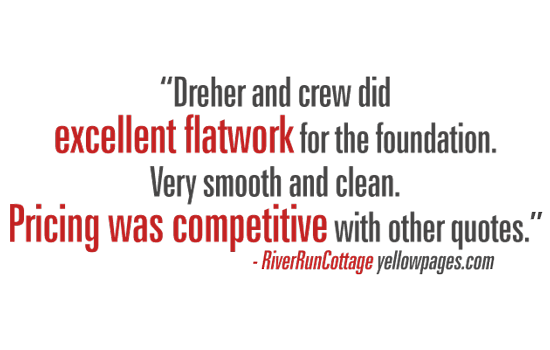 Our mission is simple and ingrained in everything we do: exceed customer expectations every day. 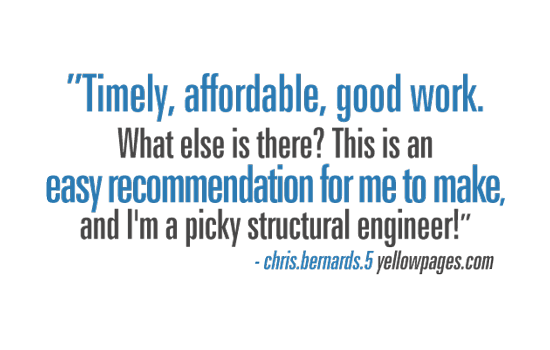 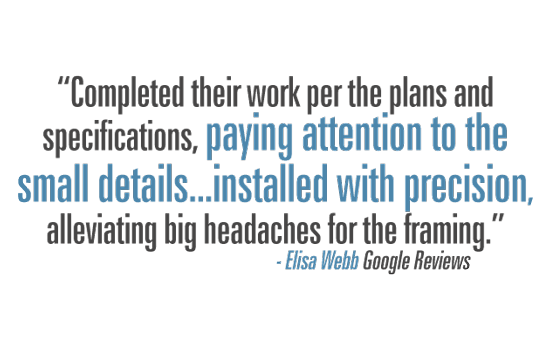 It’s how our business has thrived and is reflected in our customer testimonials. 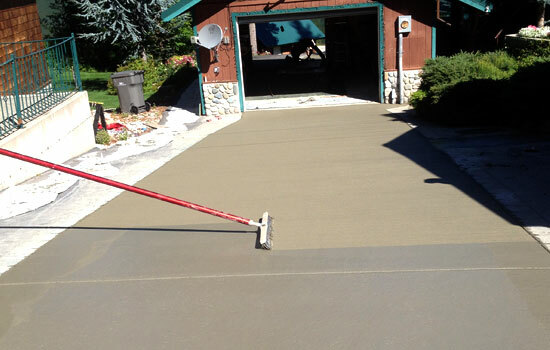 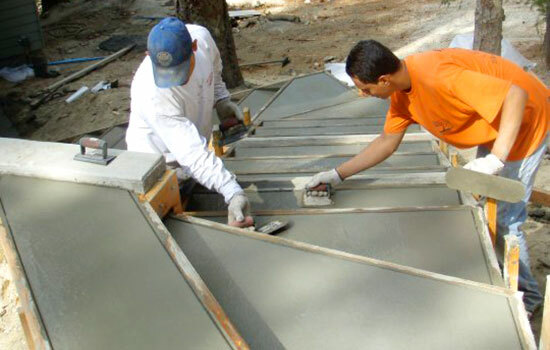 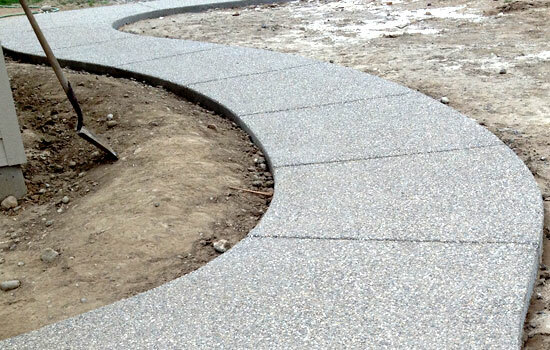 We offer a wide range of concrete services. 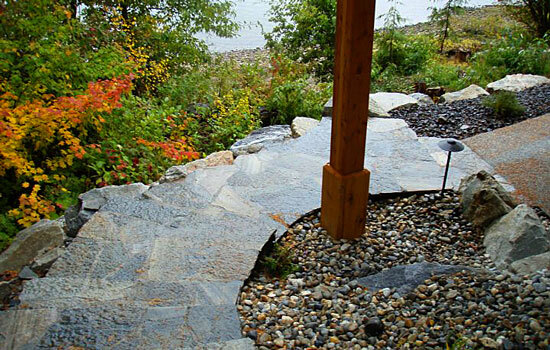 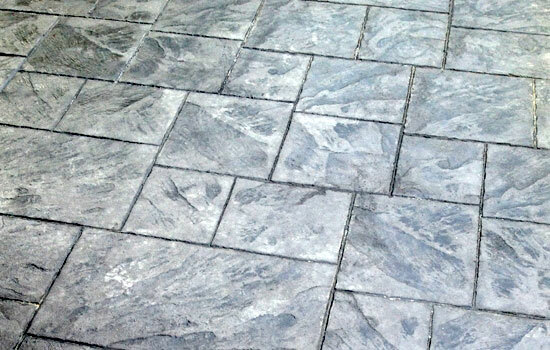 From backyard patios to large warehouses, we serve residential and commercial customers alike. 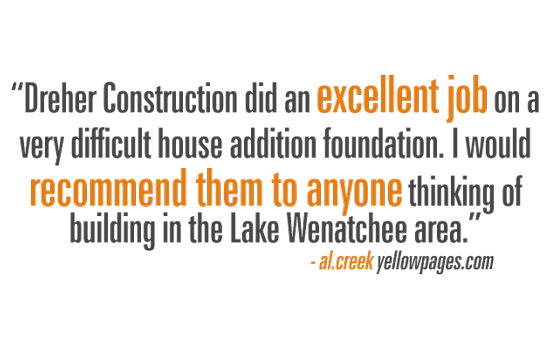 Please have a look around. 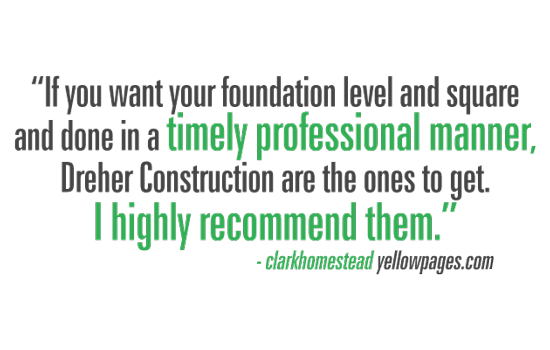 When you’re ready we hope you’ll call or email to discuss your next project with us!